TODAY IN HISTORY: On December 7, 1941, Japan launched a surprise attack on the U.S. Navy base at Pearl Harbor in Hawaii. 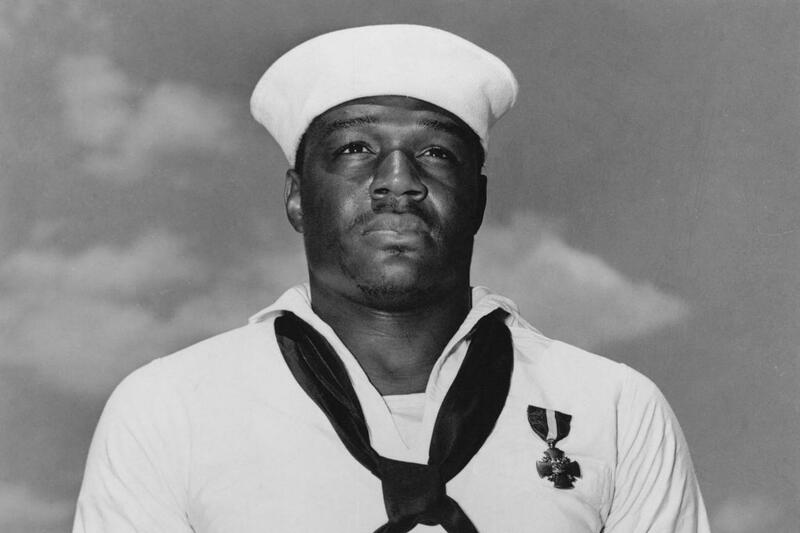 Dorie Miller was a mess attendant on December 7, 1941. It was the only MOS available to black servicemen in the US Navy at the time. His duties included swabbing the decks, shining officers’ shoes, and cooking. 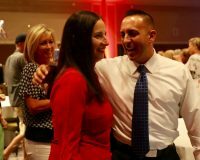 He was serving aboard the USS West Virginia. Suddenly, as Japanese planes poured out of the sky, and the ship came under attack, Dorie Miller sprang into action. Then the former boxing champion and football star from Waco, Texas, manned the .50 machine gun. He was not trained on the use of a machine gun, yet “displayed expertise and skill in targeting the enemy,” according to the Department of Defense. He was awarded the Navy Cross for his bravery in 1942. He was killed in the Battle of Makin in 1943 as he served aboard the USS Liscome Bay when it was hit by a Japanese torpedo and sunk. Retired Navy Commander Don Long. 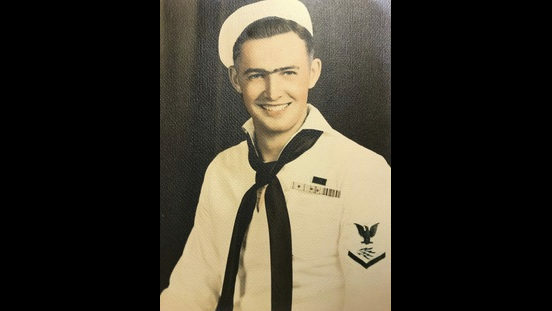 now 97, remembered Pearl Harbor vividly- he was anchored in a military seaplane out in the bay to run signal drills and maintenance checks. Within a few minutes, he heard the sound of airplanes. But it wasn’t until he saw the buildings blowing up and a nearby plane exploding that he realized they were under attack. Then one of the planes targeted his own. As the bullets sprayed around him, he couldn’t find the life jacket and bolted for the exit. The gas tank exploded and he hit the water through flames. He had to swim back through those flames, often swimming under the water to avoid them. When he finally flagged down one of the rescue boats, he was burned on his head, face, and arms. They said he looked bad. 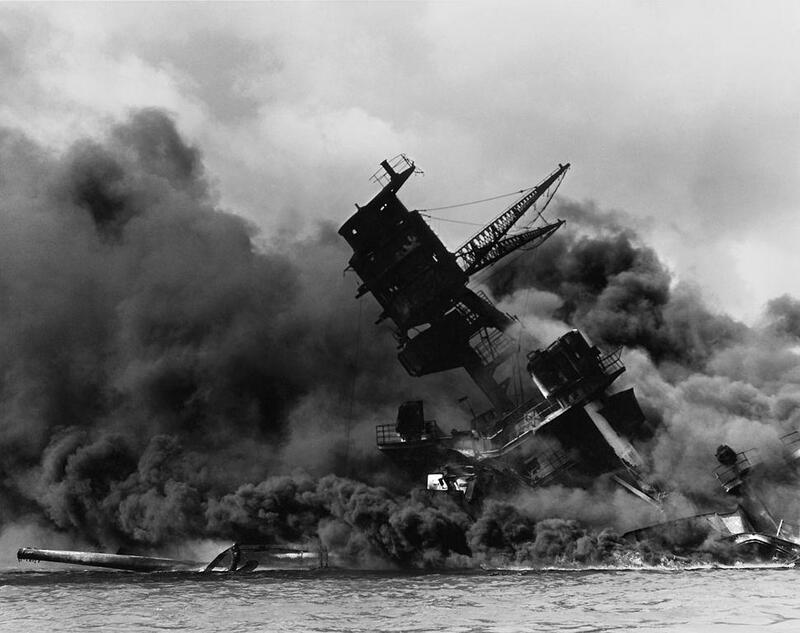 Have Pearl Harbor’s lessons been forgotten? Will Japan apologize for murdering my cousin?